At IMC we believe that experience and customer satisfaction is the driving power to mutual success. Quality materials are critical to your business and equipment, and providing quality solutions is our only business. 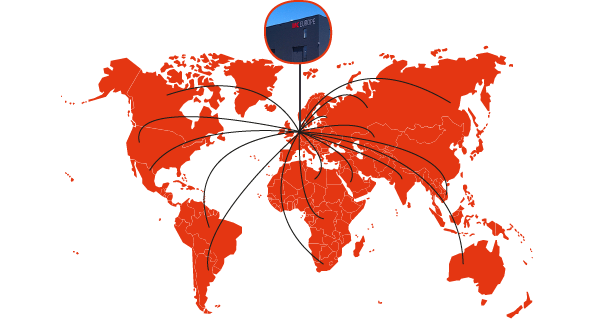 IMC products are precision engineered in our own facilities in The Netherlands. This ensures full quality control throughout the manufacturing process to the end-product final inspection. Speciality products are manufactured from IMC tooling at key manufacturing plants around the globe. These strategic alliances play an important role in the OEM supply of our products worldwide.